Chevrolet - Dublin Chevrolet Dealership | CE - Clean Energy. Bright Futures. As part of its Clean Energy and Carbon Reduction Initiative, in 2014 Chevrolet committed to provide Solar 4R Schools renewable energy education resources to teachers in select communities served by local Chevrolet dealerships with installed solar-powered electric vehicle (EV) canopy charging stations. Dublin Chevrolet of Dublin CA, has a 21.1 kW solar EV charging station on-site (see live performance data here). 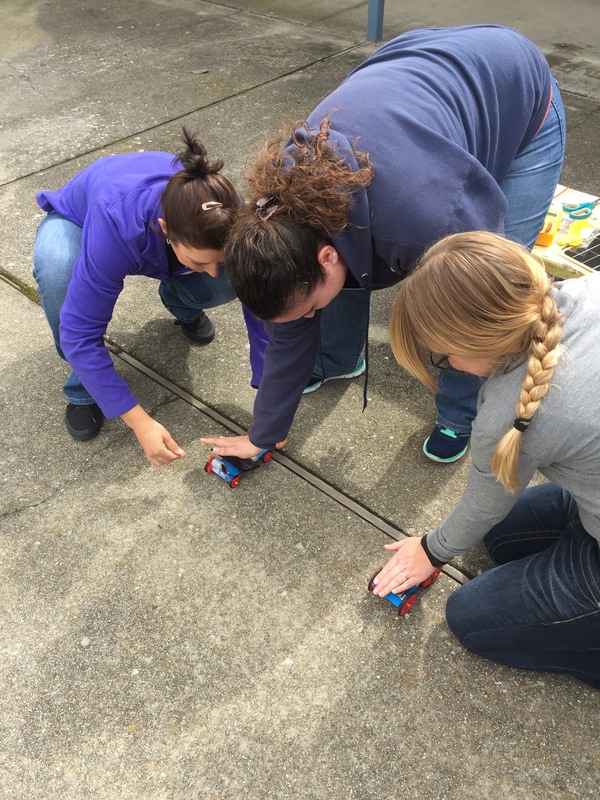 In association with this project, Chevrolet is supporting Solar 4R Schools STEM education training and classroom resources to area educators. The workshop was hosted by the Dublin Unified School District. 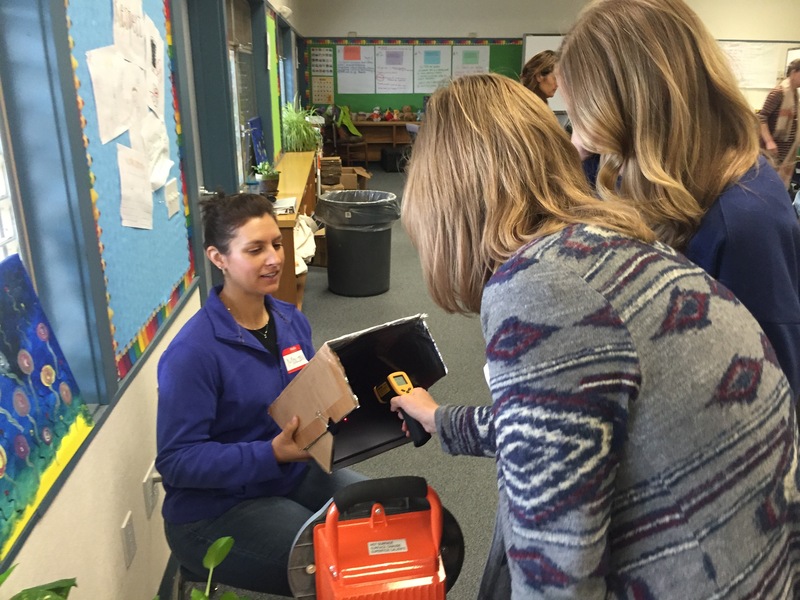 The Rahus Institute (Solar Schoolhouse) also provided local teachers with additional solar energy educational resources. Empower Energies participated through providing energy performance data from the Chevrolet dealership solar EV station.